Just over an acre of land ready for your new private residence! You'll love the ambiance of the wooded, private and country setting without the commute. 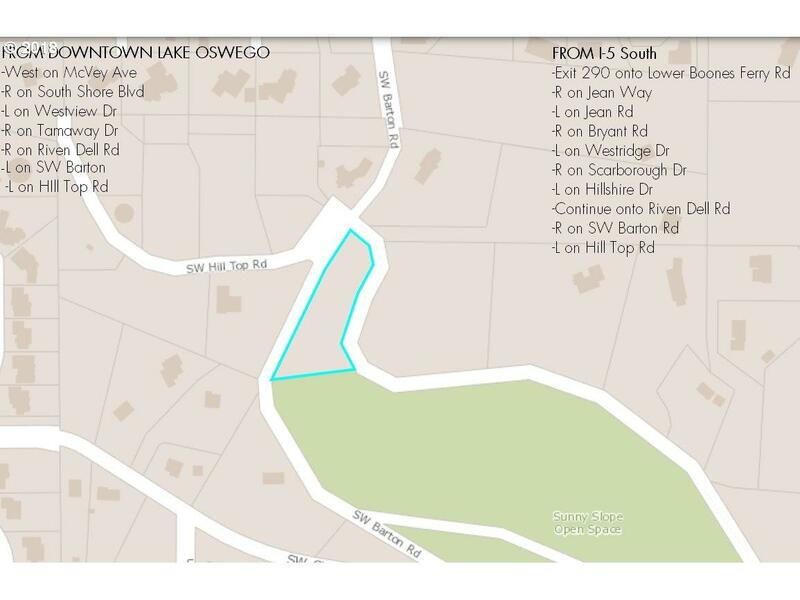 Highly rated Lake Oswego Schools, yet unincorporated Clackamas County Taxes.